I don’t know about you but when I start a new room design I always like to start by using a moodboard, incorporating elements into it that I’m inspired by for my project. 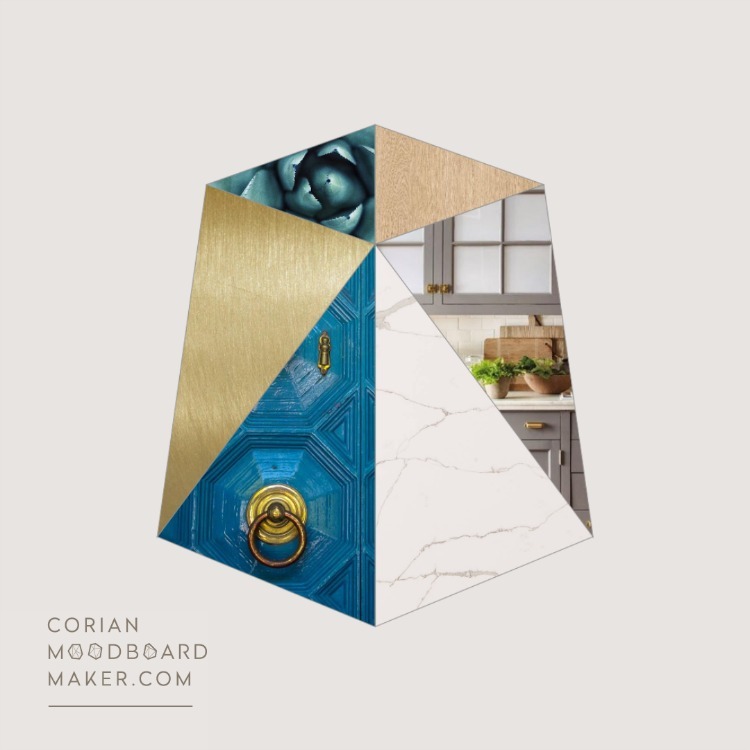 I always find that a moodboard is the best way to be able to visualize the end result and can help me to attain the look and feel I’m going for in a space, and that’s why I’m excited to share with you the new Moodboard Maker by Corian® Design today. *This post is sponsored by Corian® Design however, as always, all opinions are 100% my own. Read my full disclosure policy here. If the name Corian rings a bell with you, it should. 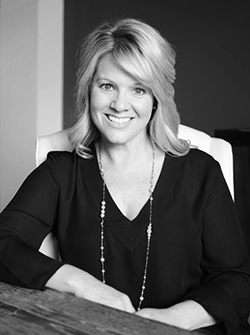 Most of you are probably familiar with Corian being a countertop material brand but at Corian® Design, they believe that when you design a space, you’re not just putting together a room, you’re combining materials, textures and furnishings to tell a story about who you are and how you want your space to live. What is the Corian Moodboard Maker and how does it work? The Moodboard Maker is an online tool that allows designers and homeowners to create an inspiration board that not only serves as a collection of reference textures, colors, patterns and materials, but also becomes a unique, personalized piece of art that you can share, save or print and frame (which is what sets this moodboard apart from the rest, along with its unique mosaic shape). Most of you know that I’m currently in the beginning stages of designing my dream home and one of the rooms I’m already starting to think about is the kitchen, of course! 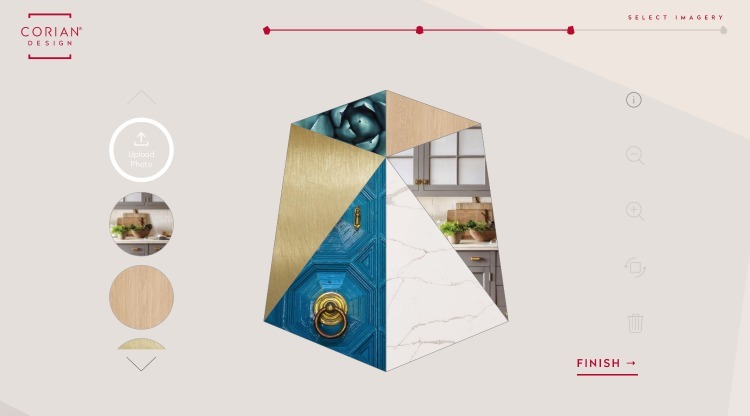 By using the Corian Moodboard Maker I have been able to put some of the elements that I’m thinking of using into my moodboard in order to visualize the end result of my kitchen project, which you will see below. 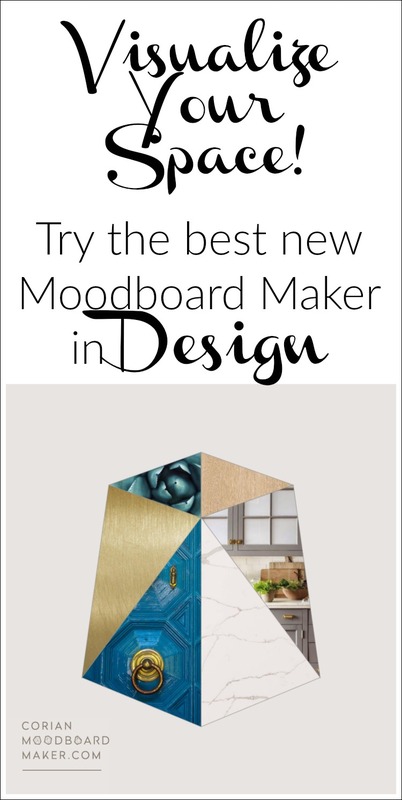 The Moodboard Maker is simple to use and only takes a few steps. Each style is associated with a unique mosaic shape as well as unique textures to choose from. First, you will simply make your way to CorianMoodboardMaker.com and choose the style that most closely represents you, choosing between the different style boards of organic, minimal, relaxed, modern, refined, bohemian and edgy. I chose bohemian because this particular board is symmetrical which works best with my design aesthetic. But, the great thing is that there are seven different options to suit all different tastes. Next, you will begin to customize your board by filling your mosaic with the Corian® Design swatch you want to use in your space, and then fill it with any other images, patterns or textures of your choice. I chose the Corian® Quartz in Calcutta Natura since it mostly closely resembles marble, which I love! You can use their preloaded options or upload any image of your choice like I did here. 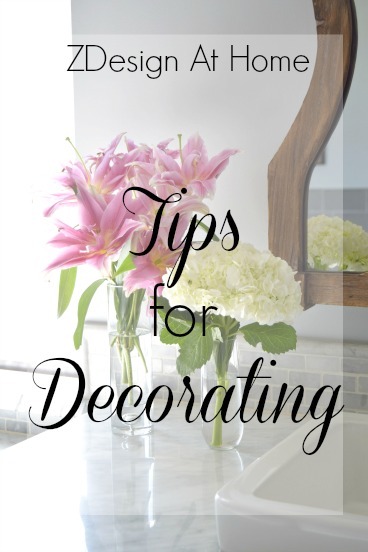 I loaded images of things I want to use in my kitchen such as white oak, open shelving, gray cabinets with brass hardware, a beautiful modern brass faucet, brass lighting, and a paper towel holder built into the cabinetry. This allows me to see if each component works well (or not) together and helps me to visualize the end result of my space, allowing for tweaks along the way. The close up images of white oak, brass, blue and gray cabinetry, and greenery shown here represent the items I’ll be using to create my space. Lastly, your finished moodboard can easily be shared to any of your social media platforms, or shared to your camera roll. You can also order a framed print of your mosaic if you wish to display it in your completed space, or as inspiration for the space. 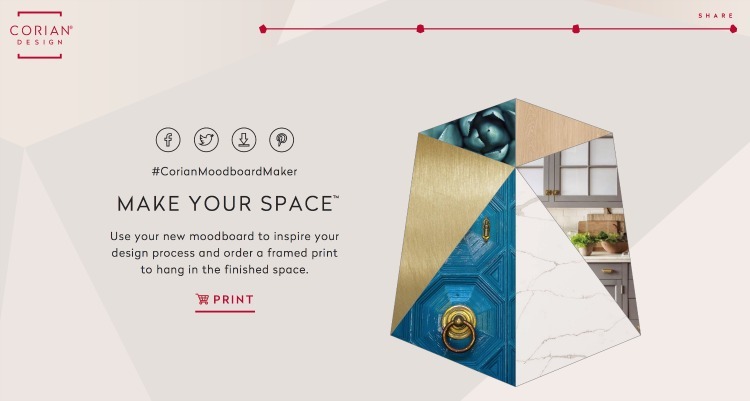 If you’re designing a new space or working on literally any type of project and need a visual, The Corian Moodboard Maker is the best, most interesting and interactive new moodboard out there to help you visualize and pull your space together. 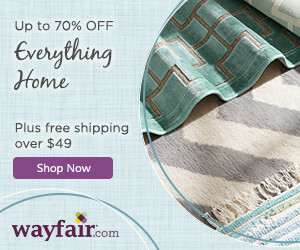 I hope you will pop over to their site to check it out HERE. 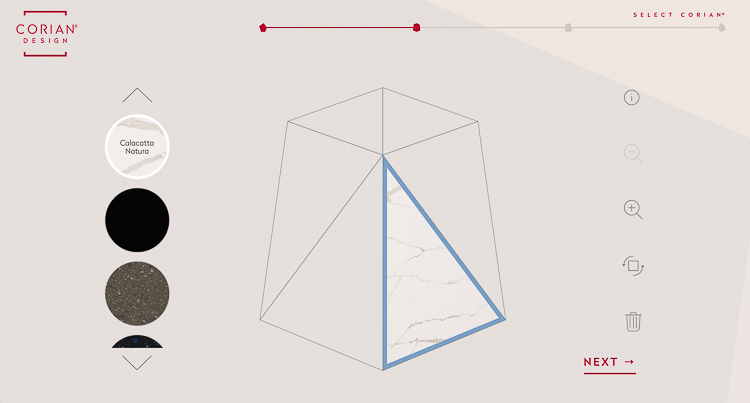 As you can probably see above it only takes a few moments to figure out the tool and then you will have a beautiful new moodboard to give you that inspiration and direction you need for your next project! Bree, how cool is that?! 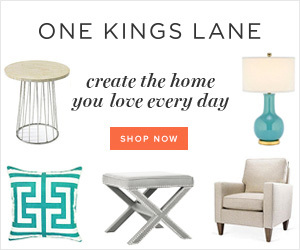 And if that is a peek of your future kitchen inspo, I am on the edge of my seat! I love a good moodboard! 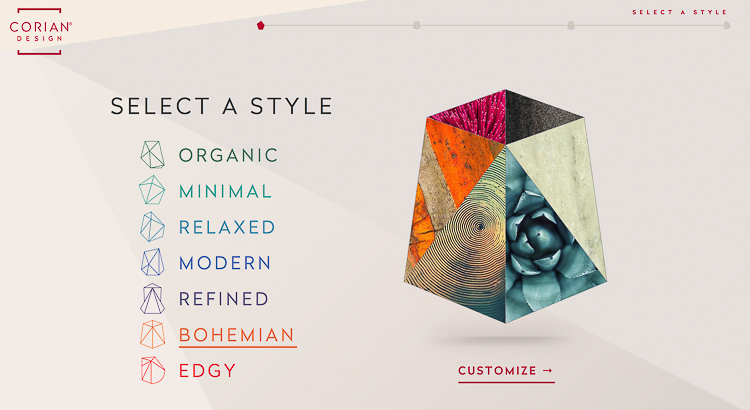 This moodboard maker looks like one I need to try – super cool! !